As NBCUniversal increased their level of data collection and analysis, they saw the need to move from inefficient and error-prone manual tag validation processes to an automated solution. NBCUniversal adopted ObservePoint’s full Data Quality Assurance solution to validate the tracking technologies across web, app and video platforms. This allowed them to get an end-to-end view of all vendors deployed on their site, as well as help them migrate to a new tag management system. 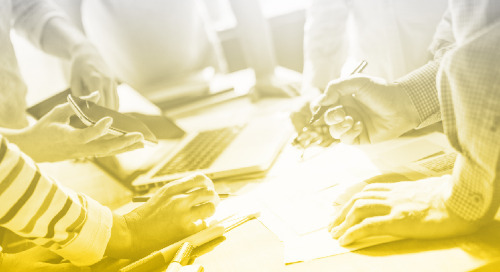 Using ObservePoint, NBCUniversal’s team was able to drastically increase efficiency in analytics validation, with the reassurance that no mistakes were missed. Learn about the top mobile app analytics technologies available to install on your mobile applications.